Good luck on your goals for 2018! Small goals like those look good and manageable. I especially like the 'one week free of games every month' resolution! 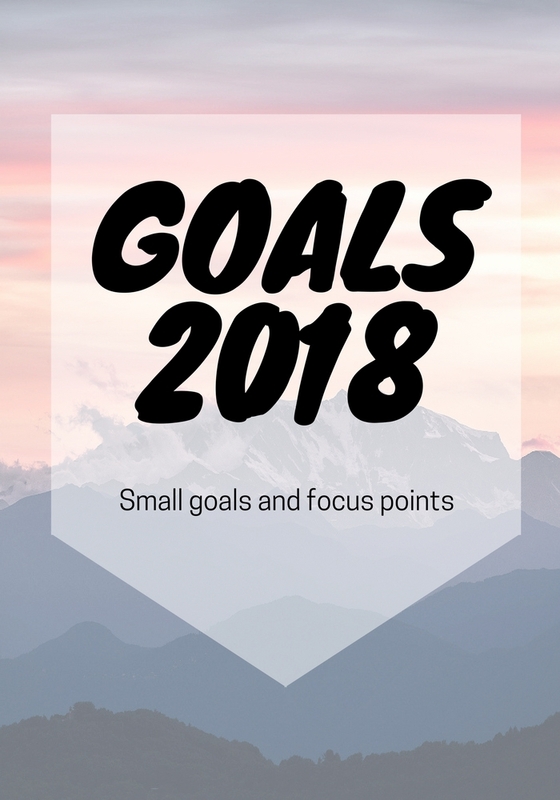 I wrote a small list of 'goals for 2018' on my blog too!